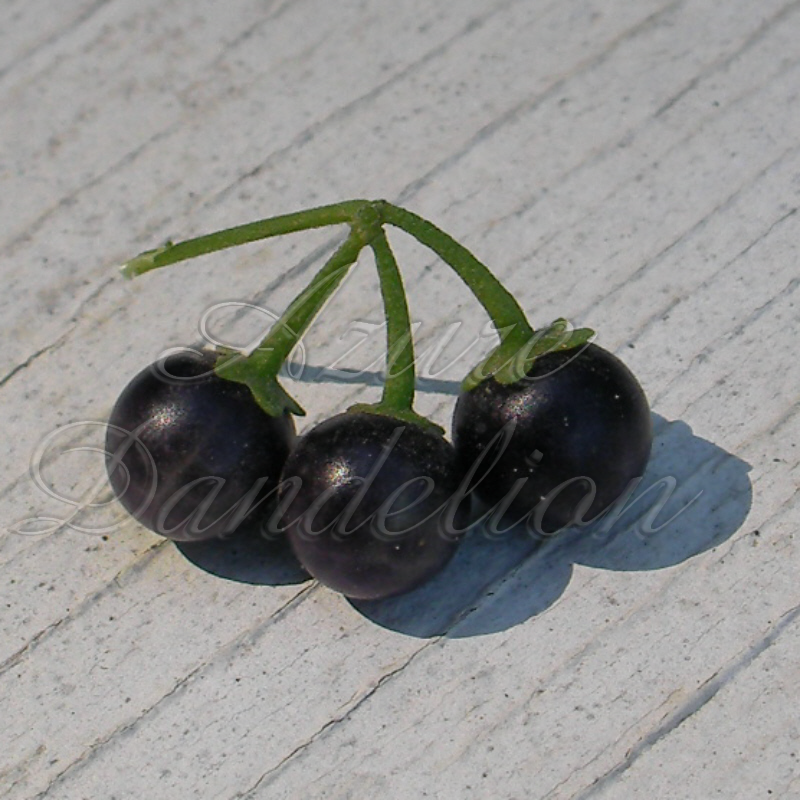 I could go on and on about all the great things about garden huckleberry, but here are 5 good reasons to grow them. 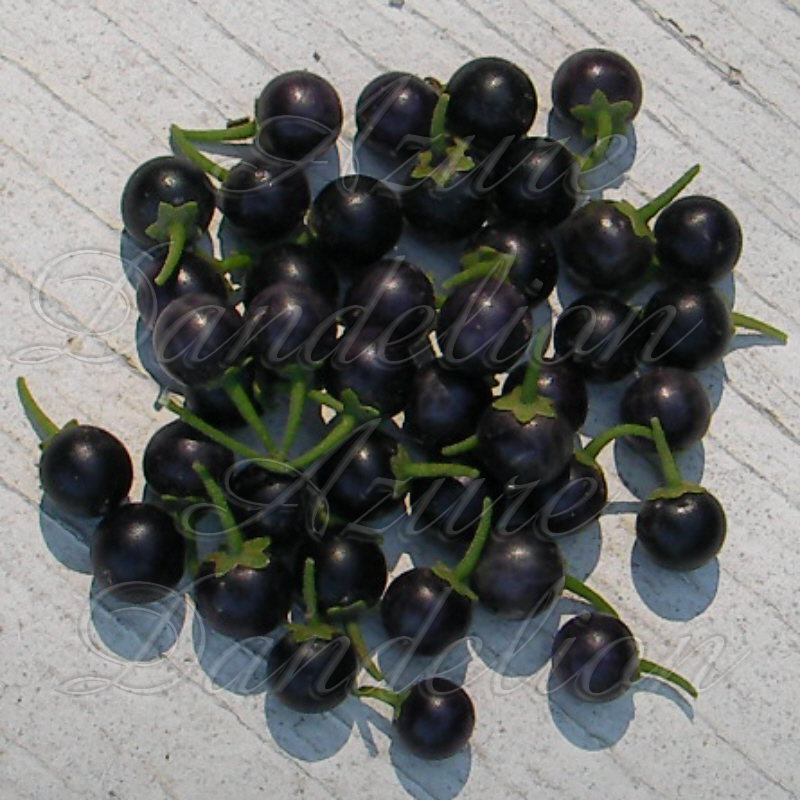 1 Heirloom garden huckleberry are fun and easy to grow requireing very little care or upkeep. 2 The plants are very prolific with small round blue-purple-black fruit. 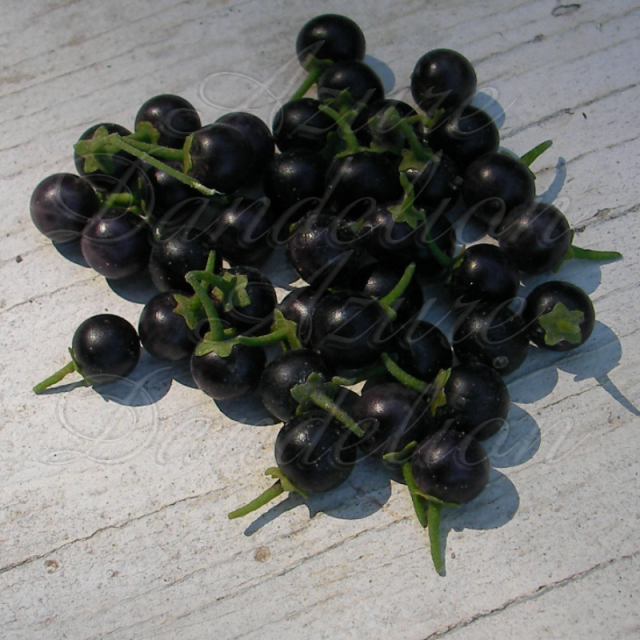 3 They’re delicious with a sweet tomato- like flavor. 4 They’re only 80 days until harvest. 5 And most of all the rewarding feeling you’ll have after your first harvest.